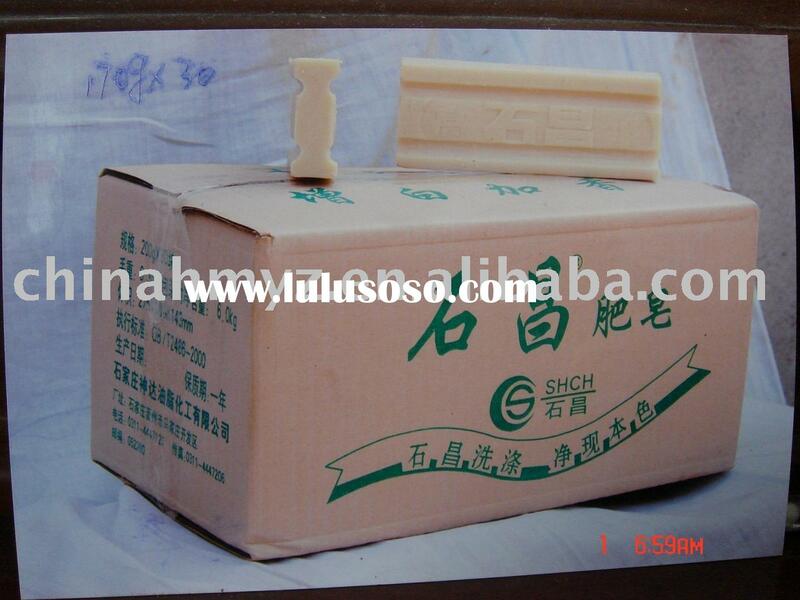 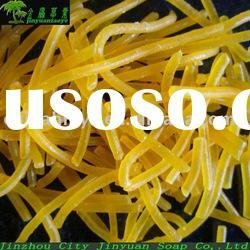 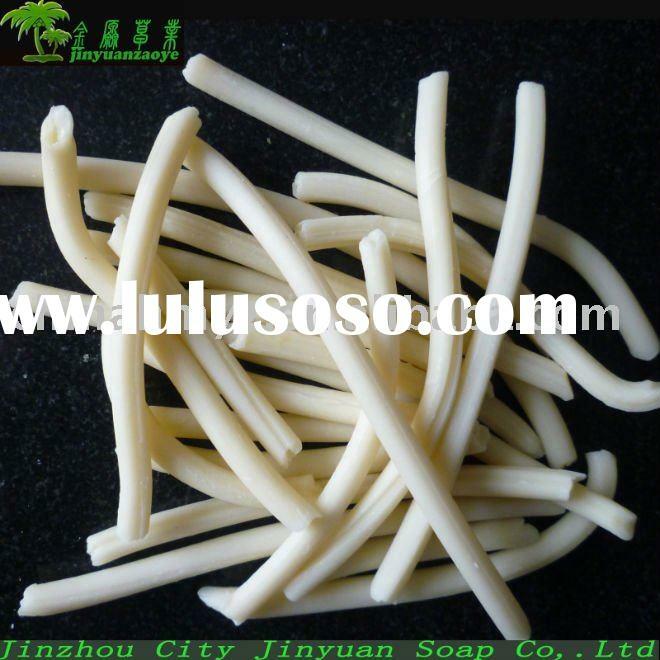 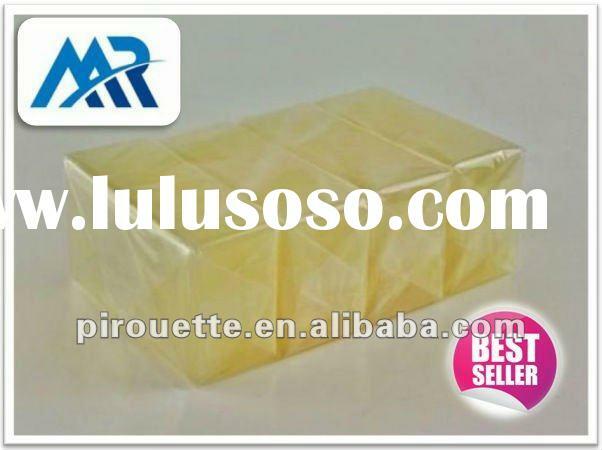 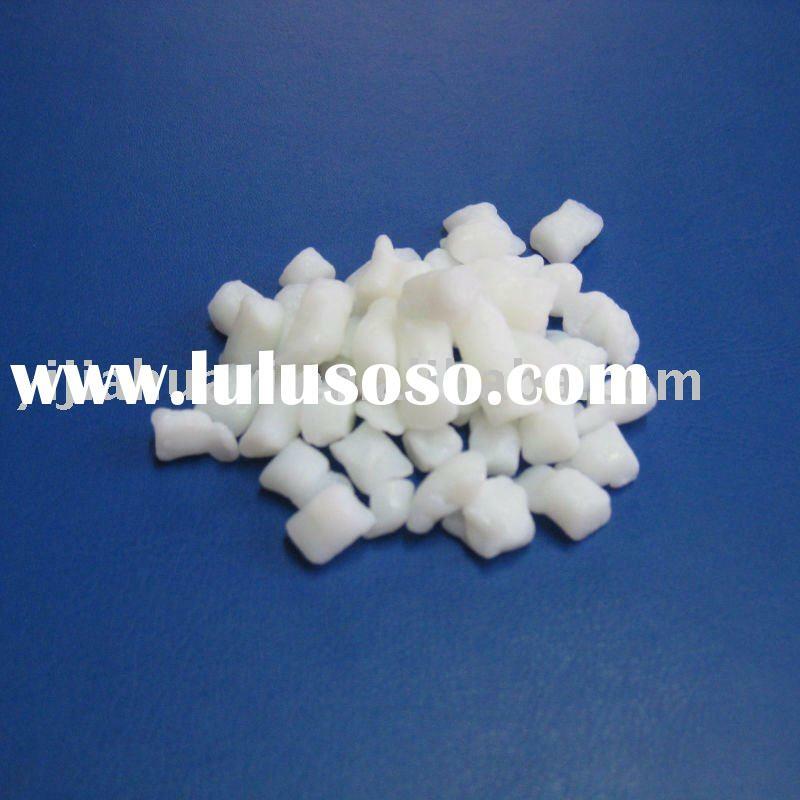 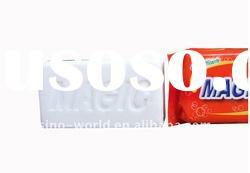 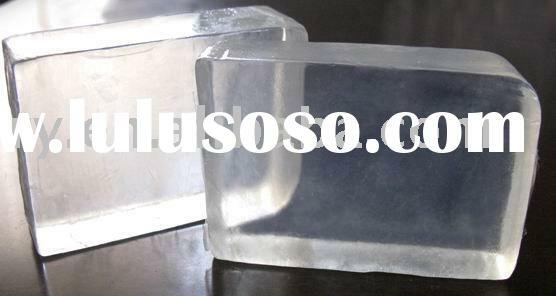 2.Soap noodles are no scent, in the production process of soap can fill any scent. 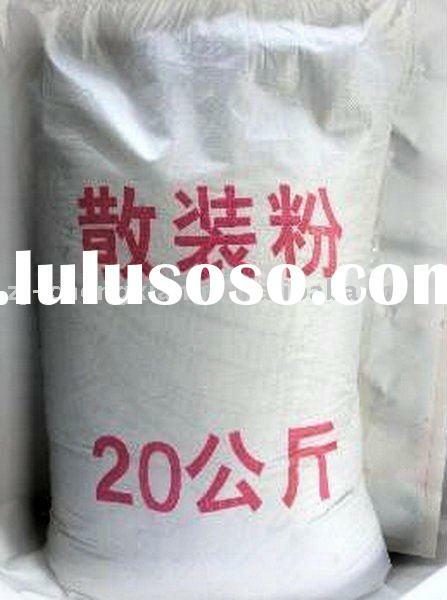 3.Fat ty acid content: 65%--80%. 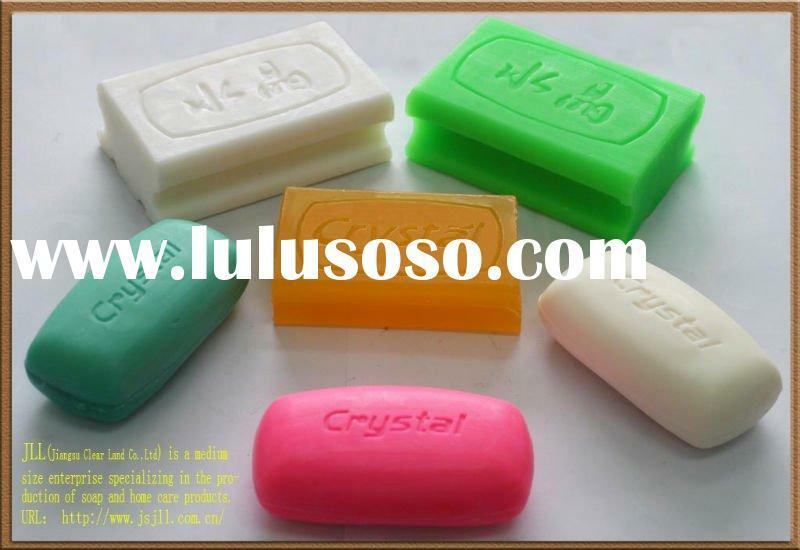 according to your requests. 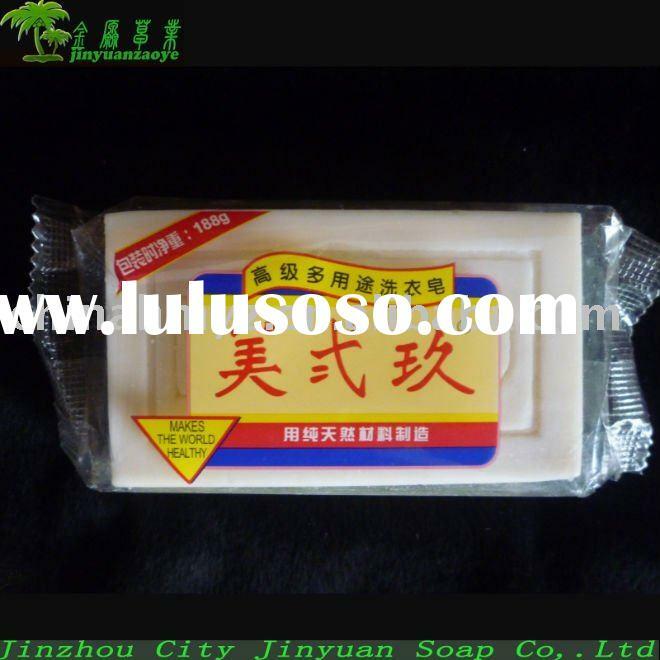 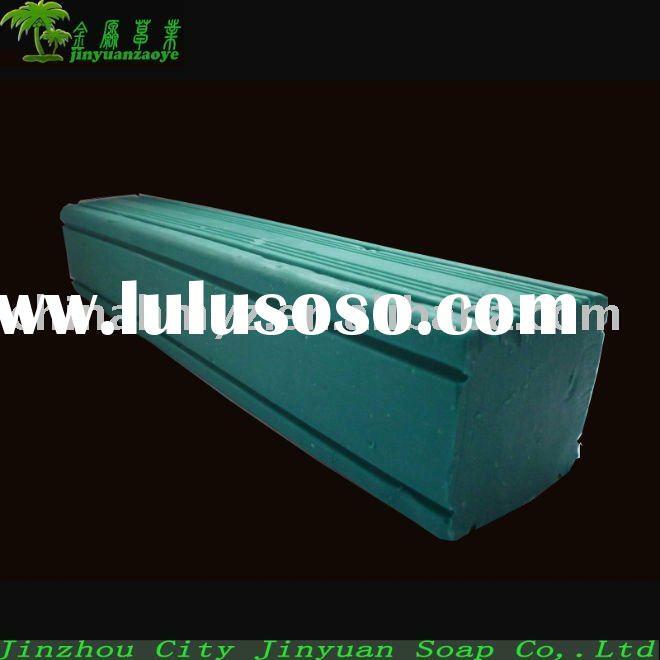 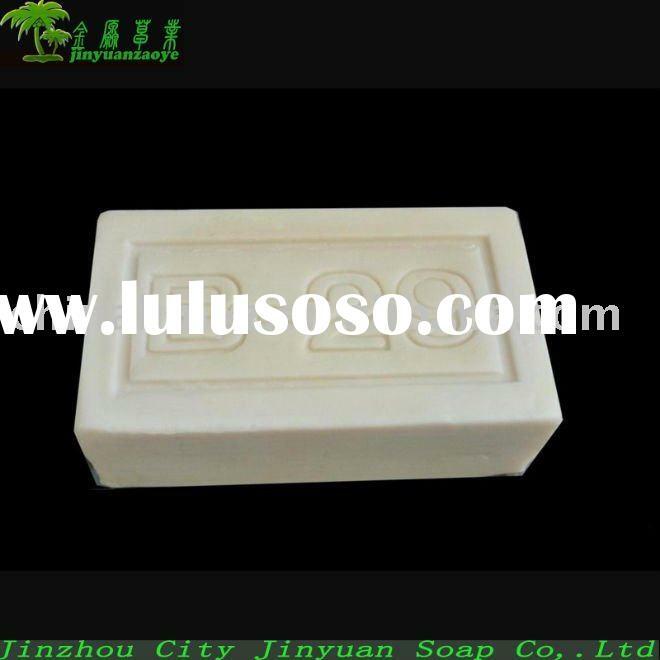 Jinzhou City Jinyuan Soap Co., Ltd.